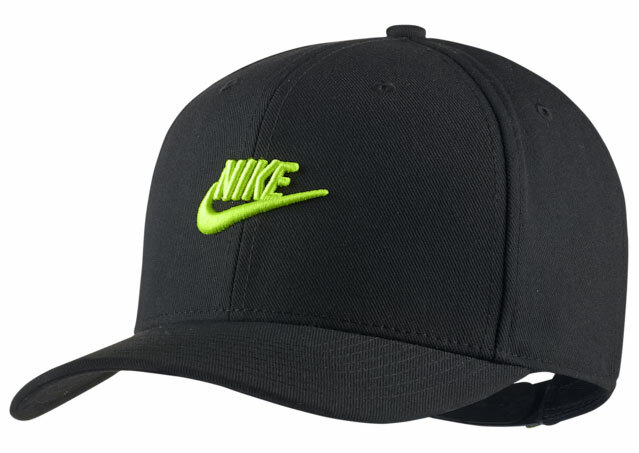 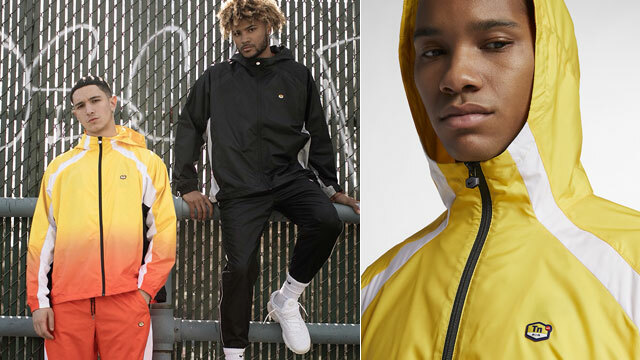 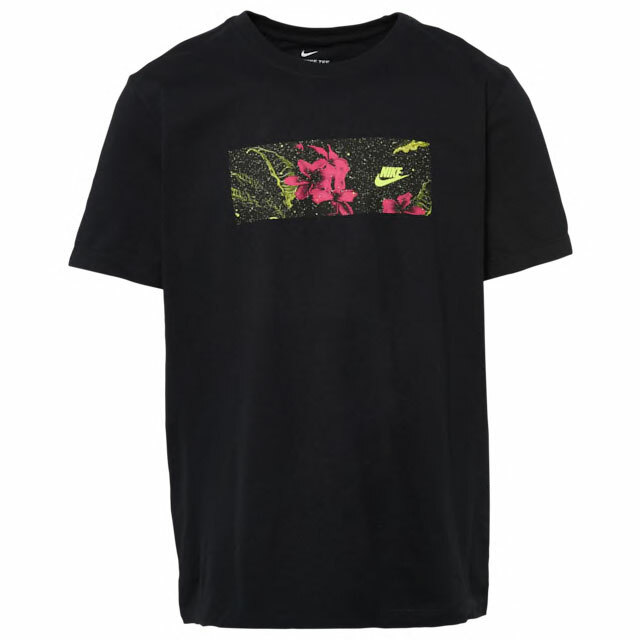 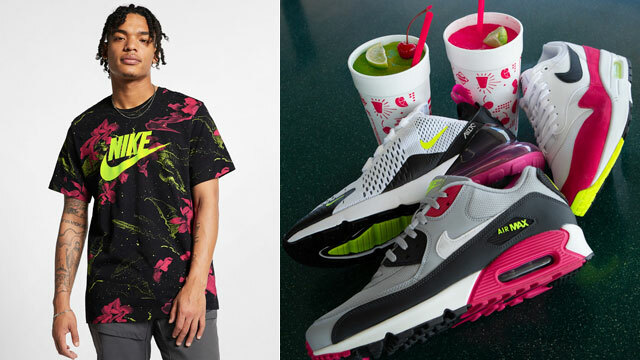 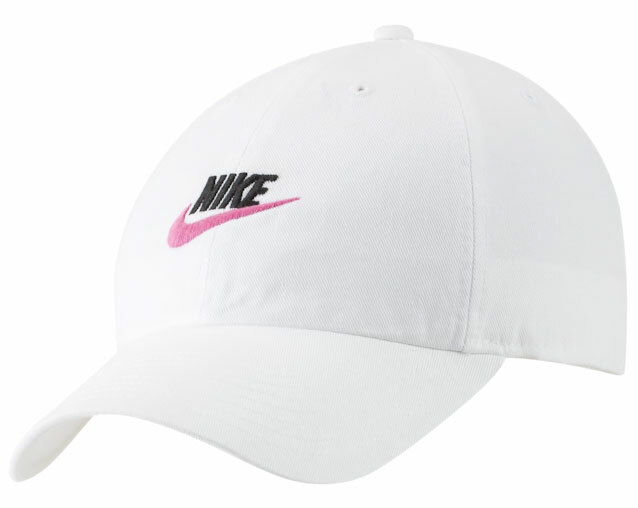 Nike Sportswear has you set for summer with this new Nike “Pink Limeaid” Collection including kicks and clothing in classic thirst-quenching colors. 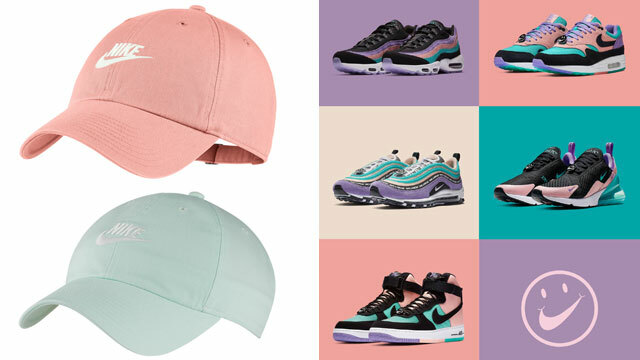 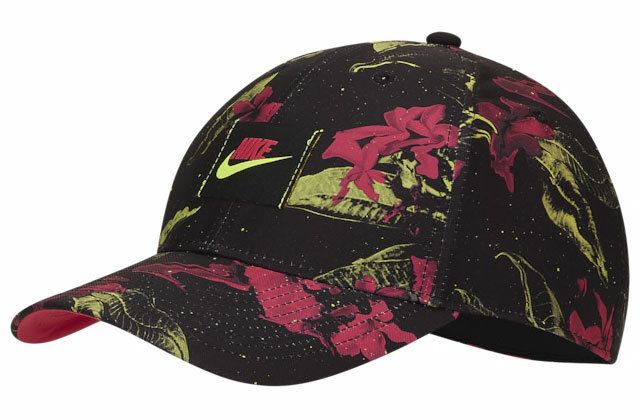 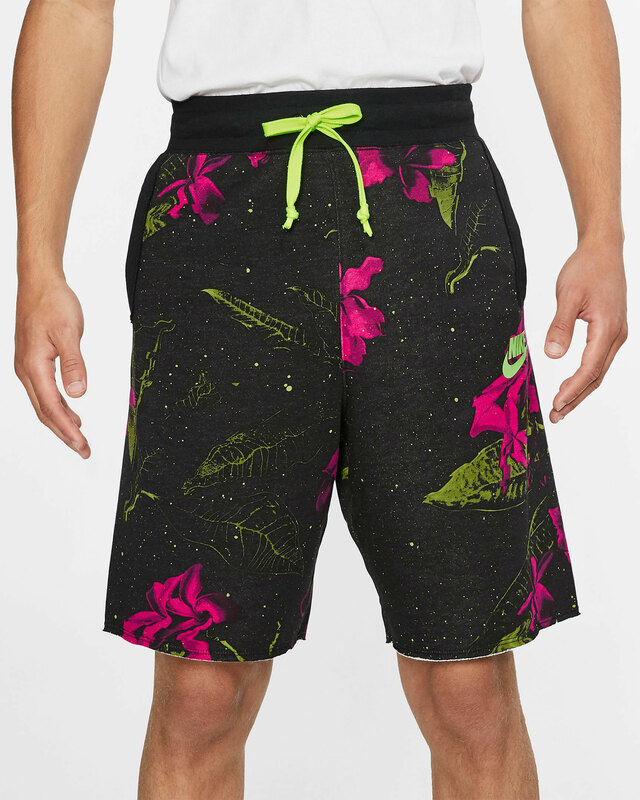 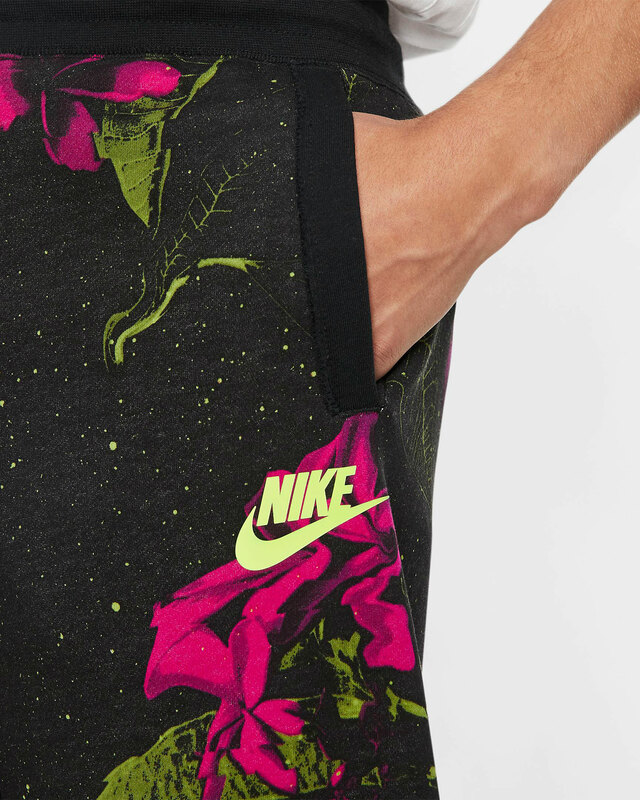 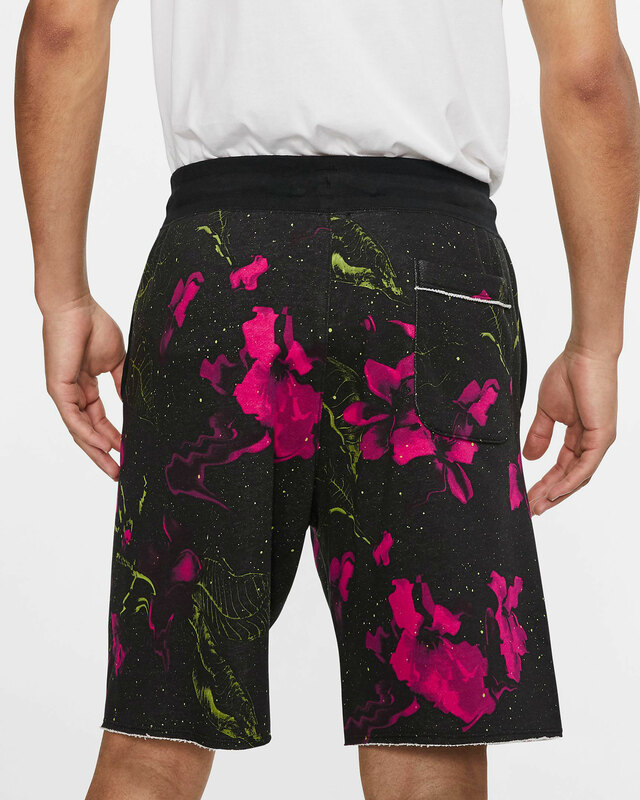 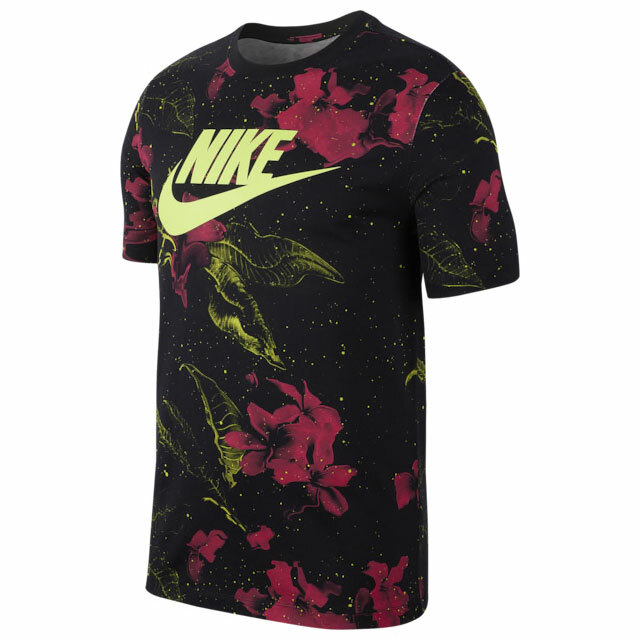 Inspired by sweet beverages with color schemes that mix in tints of pink and volt, included in the collection are a few different t-shirts, as well as matching shorts, plus a couple different caps to top it all off. 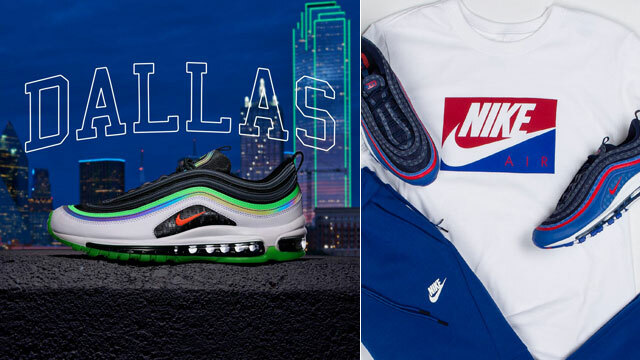 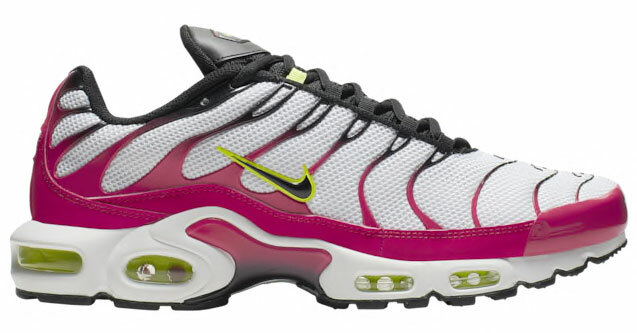 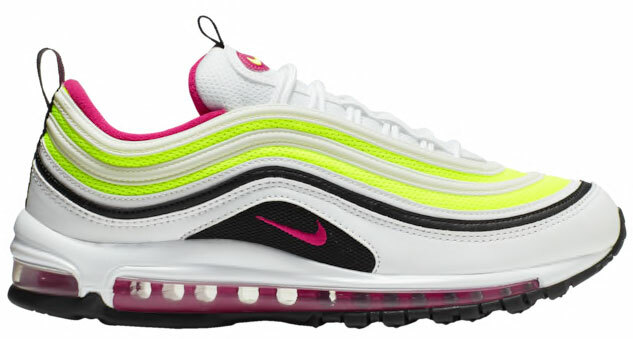 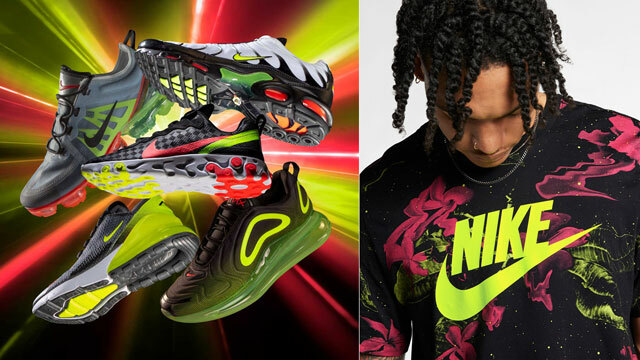 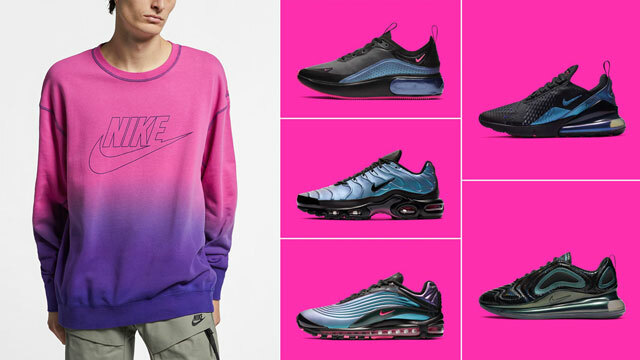 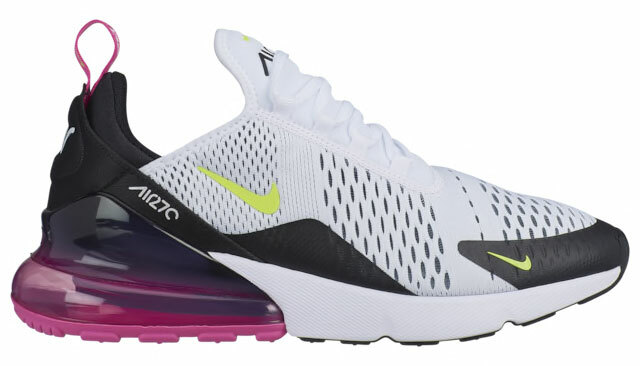 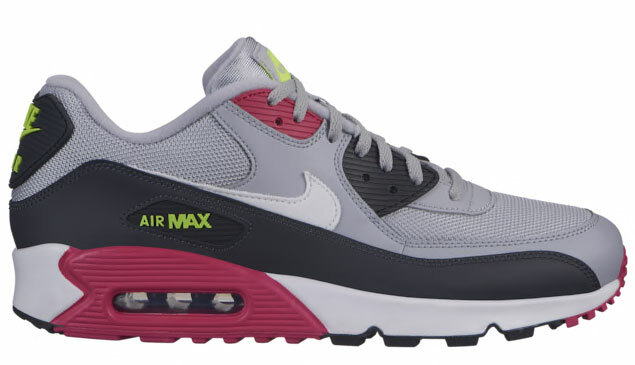 As for footwear, included in the Pink Limeaid sneaker assortment are retro and modern running styles like the Nike Air Max 1, Air Max 90, Air Max Plus and Air Max 270. 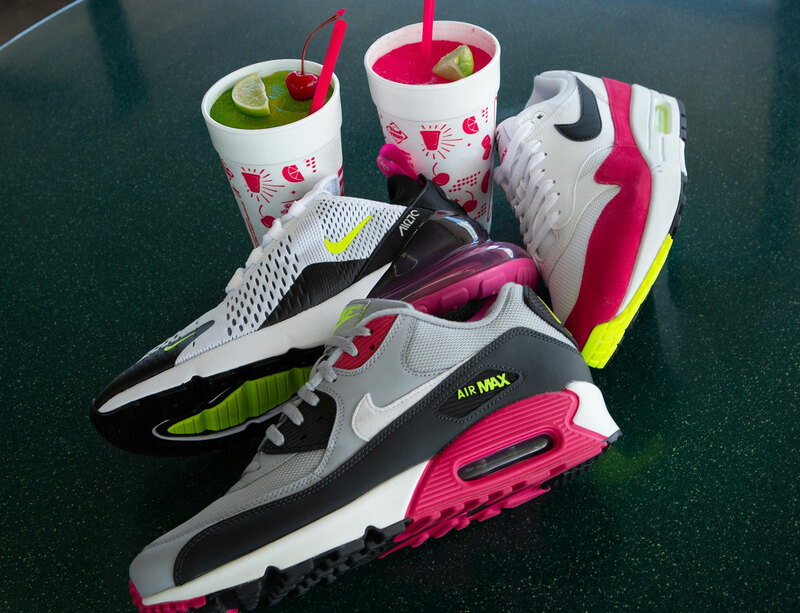 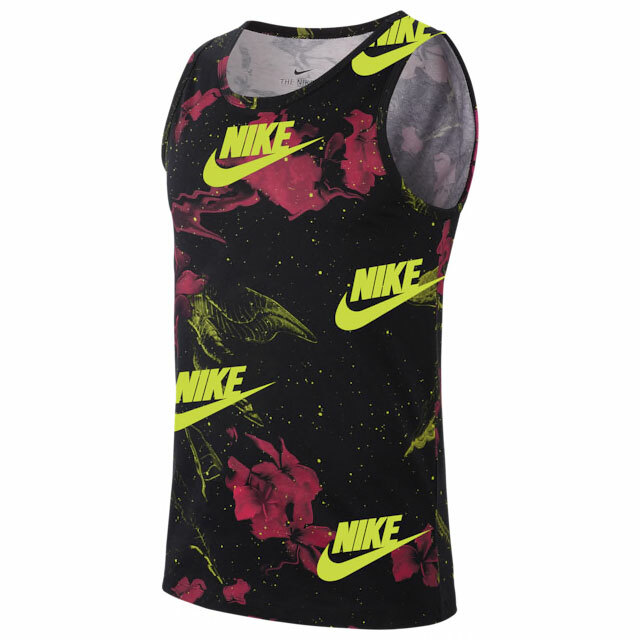 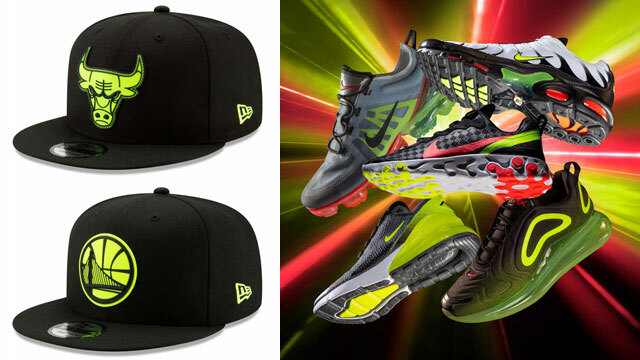 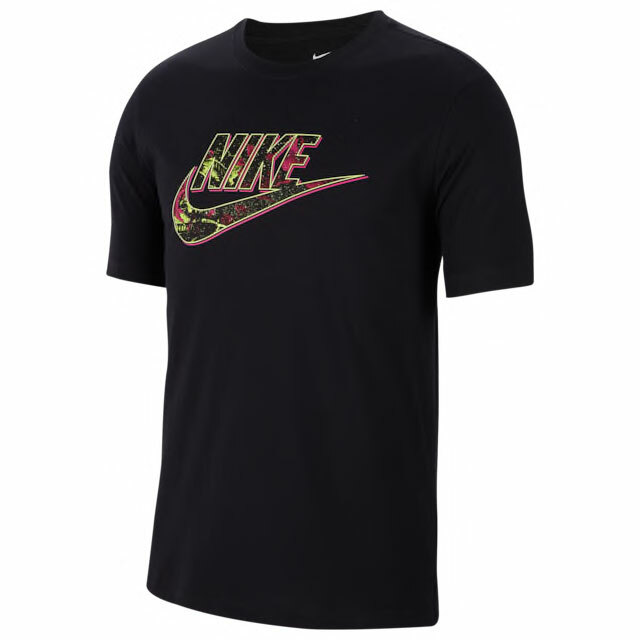 Check out the collection with links to shop the Nike Pink Limeaid shoes and matching gear below.